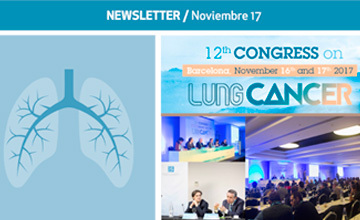 12th Congress on Lung Cancer. Presentaciones disponibles. The GECP is an independent, non-profit cooperative group, whose aim has been the promotion of study and research on lung cancer since its foundation in 1991. 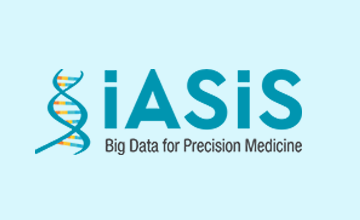 The group comprises more than 400 doctors (oncologists, thoracic surgery specialists, radiotherapists and basic researchers) and brings together 160 public and private sites throughout Spain. An initial independent epidemiological study that registers cases of lung cancer and thoracic tumours in Spain. 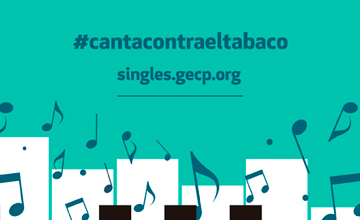 This is promoted by the GECP on an independent basis, and any hospital in Spain may participate. Lung cancer develops from the abnormal and uncontrolled growth of cells that are located in the respiratory tract and in lung tissue. Approximately 20,000 new cases of lung cancer, which has one of the highest rate of incidence and mortality, are diagnosed in Spain every year. The GECP is an independent, non-profit cooperative group whose purpose is, since its establishment in 1991, to promote the study and research in lung cancer.